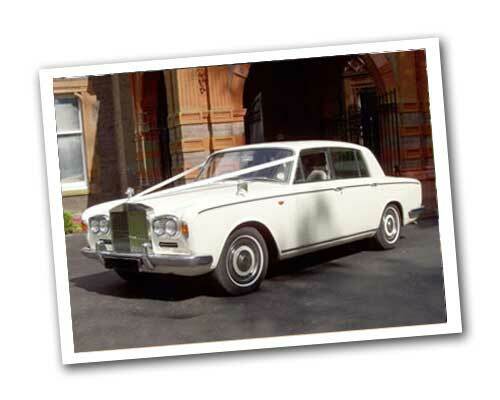 Make your day one to remember with this classic chauffeur driven, elegant white Rolls Royce wedding car. Dress it up with matching ribbons to go with your wedding bouquet or bridesmaids, and arrive in style. 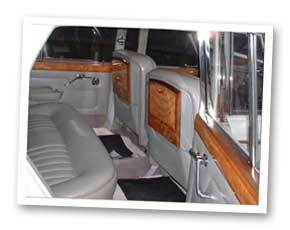 Perfect for your special day, whether it is a wedding, blessing or civil ceremony. 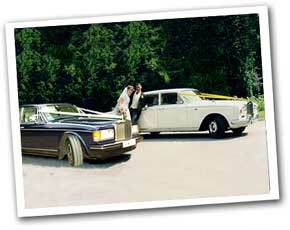 Mix and pair it with one of our vintage wedding cars or our classic Rolls Royce Silver Spirit.